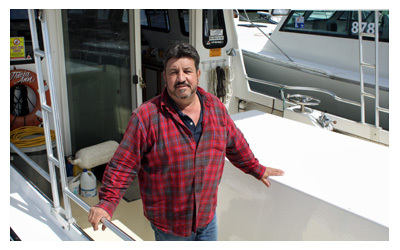 Captain Wayne Schuhart has been fishing the Chesapeake Bay since he was in his teens. He holds a 100 ton Near Coastal USCG Master License. He always goes the extra mile to make sure you experience the Best Day of Fishing to be remembered.